My kids absolutely love succotash and they ask for it often. 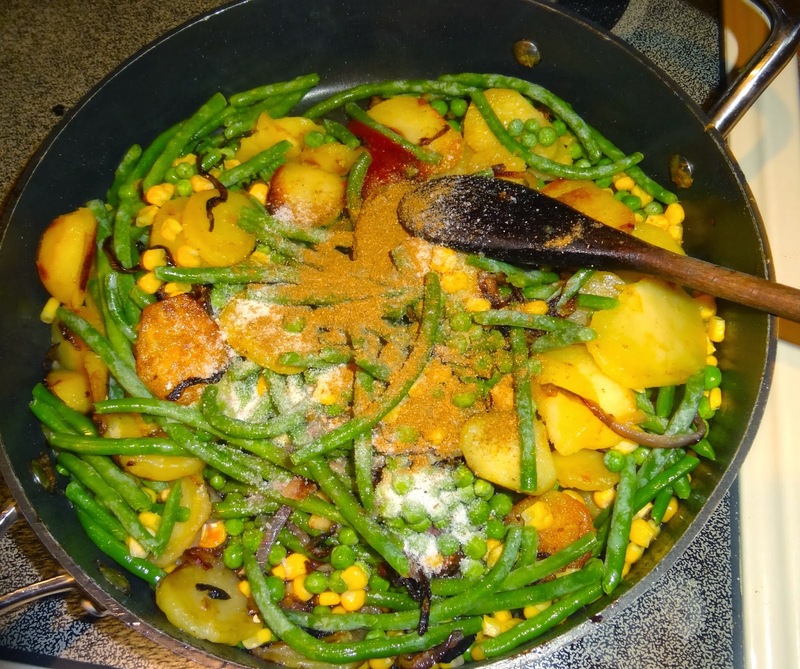 This vegan dish incorporates potatoes as well, and packs a ton of flavor. It is a great recipe to try out if you want to entice a kiddo into eating more veggies. 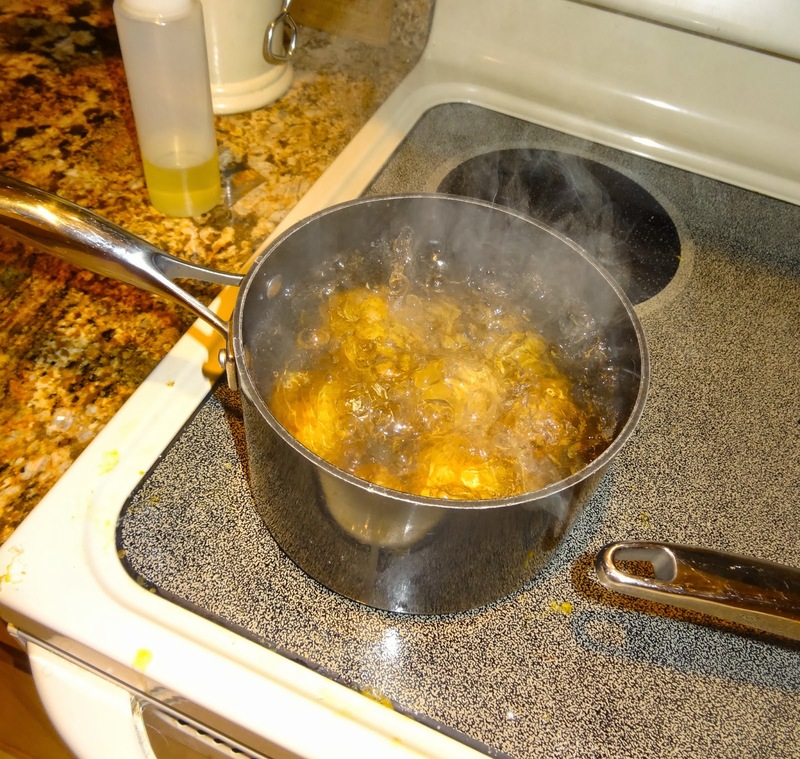 In a medium sized saucepan par-boil the potatoes by adding them to eight cups of boiling water, and letting them cook at a boil for five minutes. Remove them from the heat and run them under cold water. As soon as they are cool enough to handle, the skins will peel off easily with a knife. Slice the potatoes thinly and set aside. In a large skillet heat the olive oil, onion, and garlic over medium heat, for three minutes. Add the potatoes, and continue cooking for five to seven minutes, or until the potatoes begin to brown. Add the beans and the corn, and continue cooking the vegetables over medium heat, stirring often, until the beans and corn are cooked. This will take about fifteen minutes. Add the spices, and salt the vegetables to taste. Enjoy!